Crafts and Cravings: Green Green Green! Good morning! 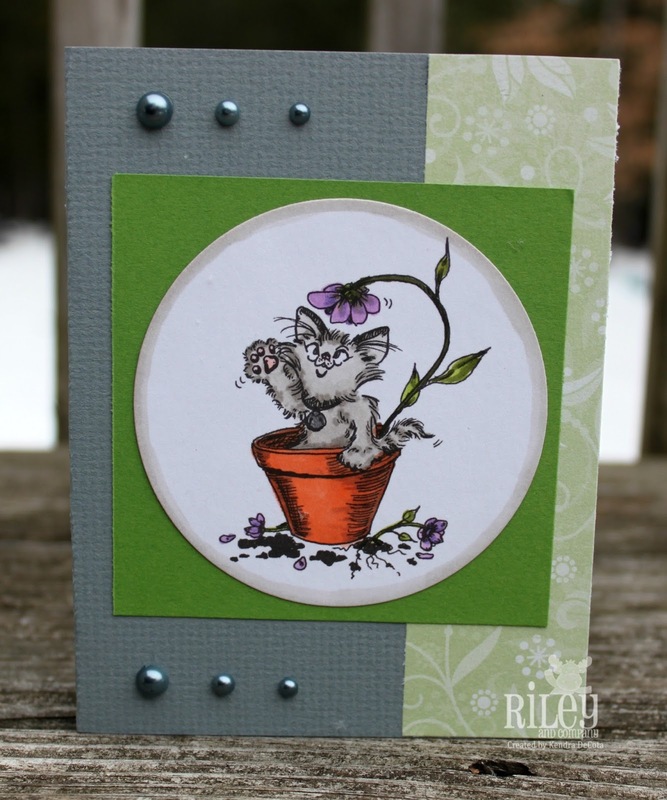 So close to St. Patrick's Day Heather is challenging the Ink Spot design team to make a card or project with an abundance of green. I just love this image from Cornish Heritage Farms! 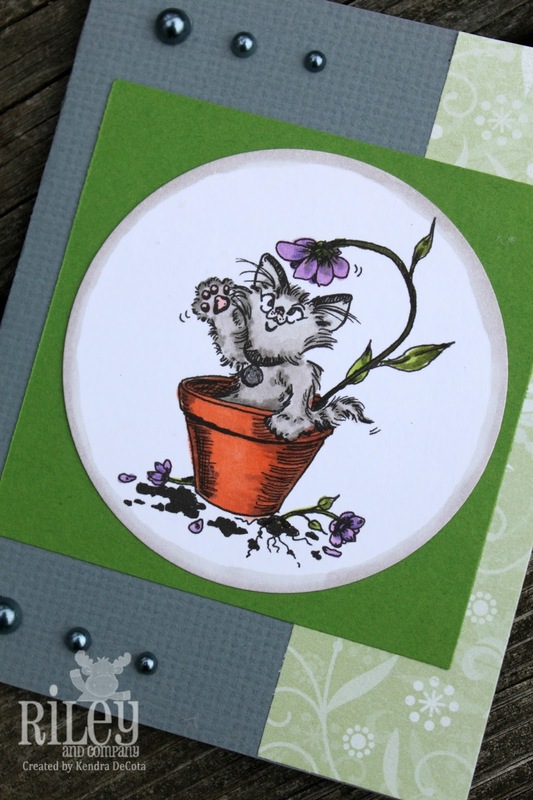 It is a digi called Cat in a Flowerpot and you can find it HERE in the CHF store.